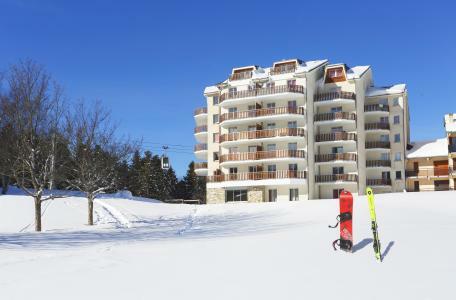 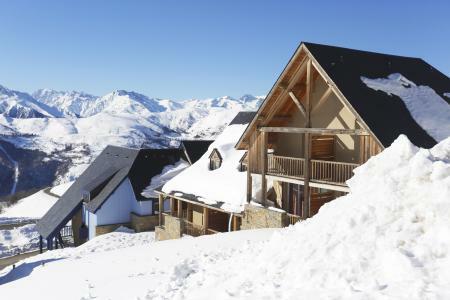 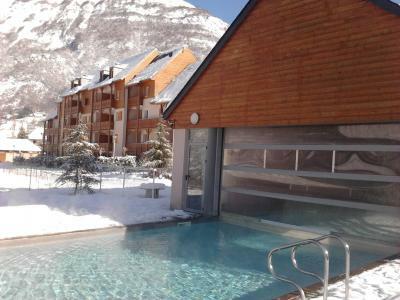 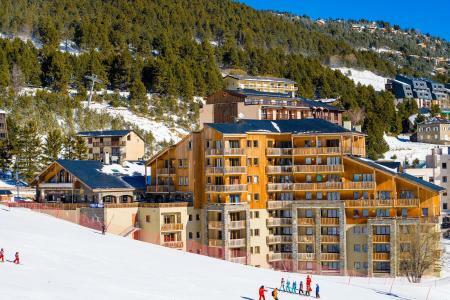 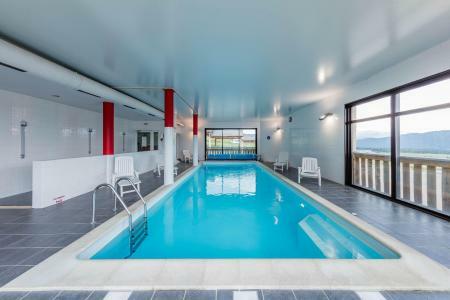 Residence Les Marmottes is a small 4-floor building with elevator, located at only 20 meters from the slopes, in Sarrière place. 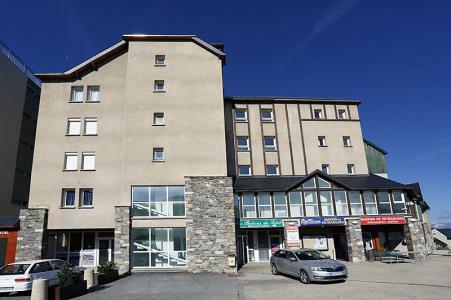 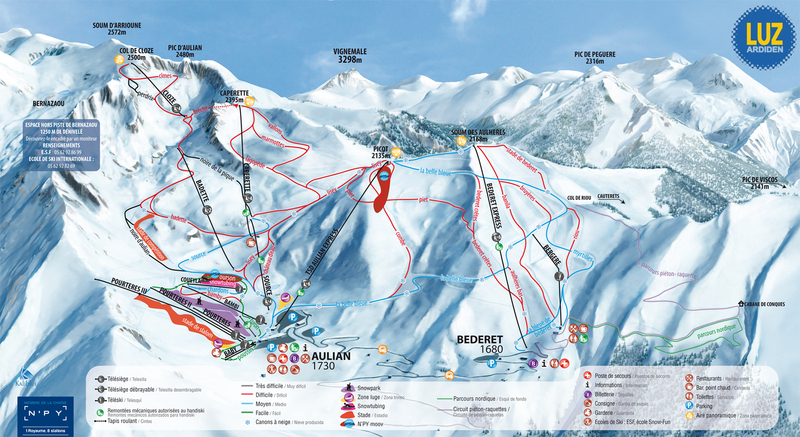 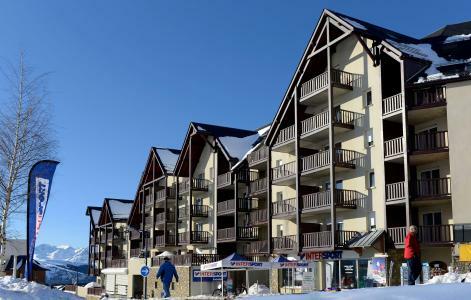 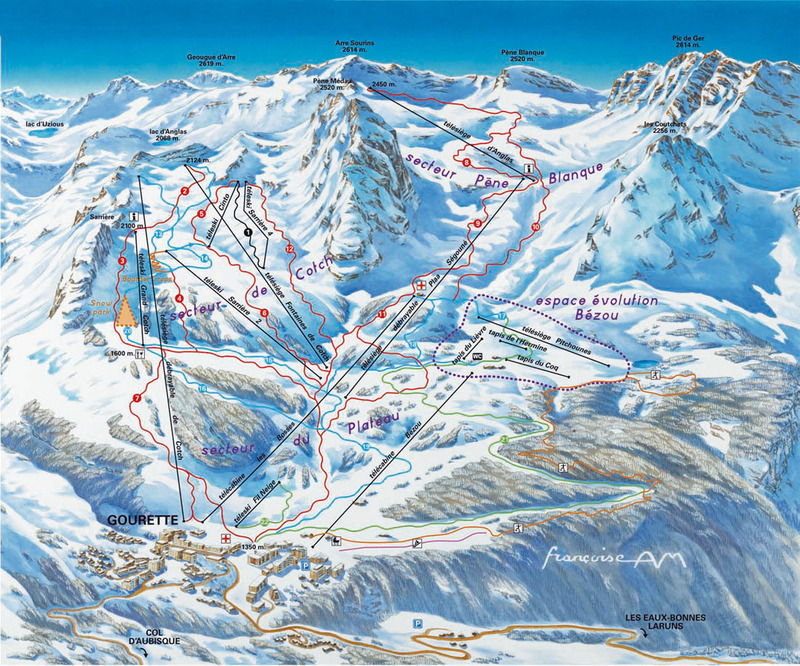 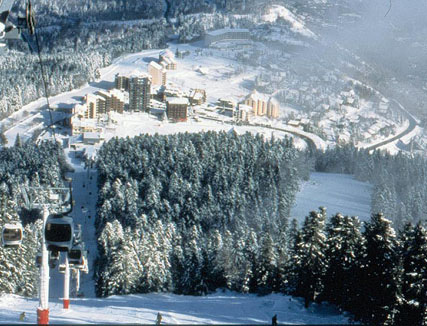 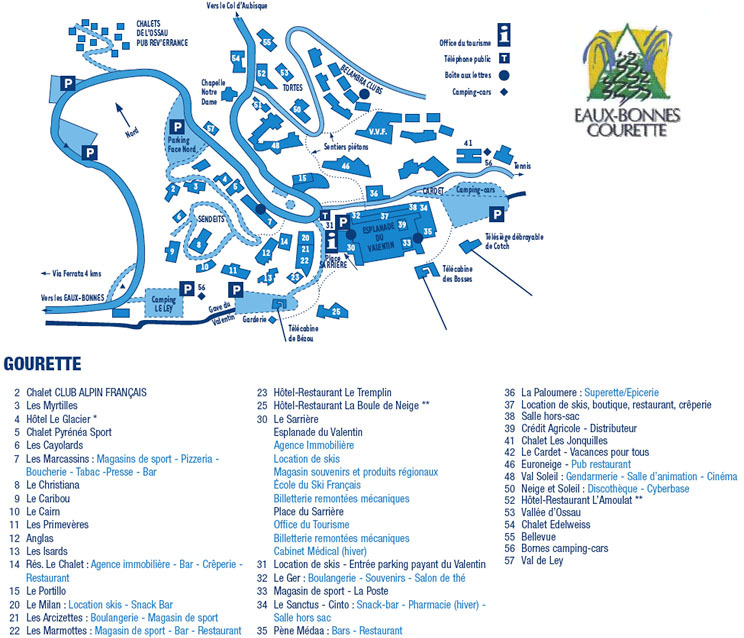 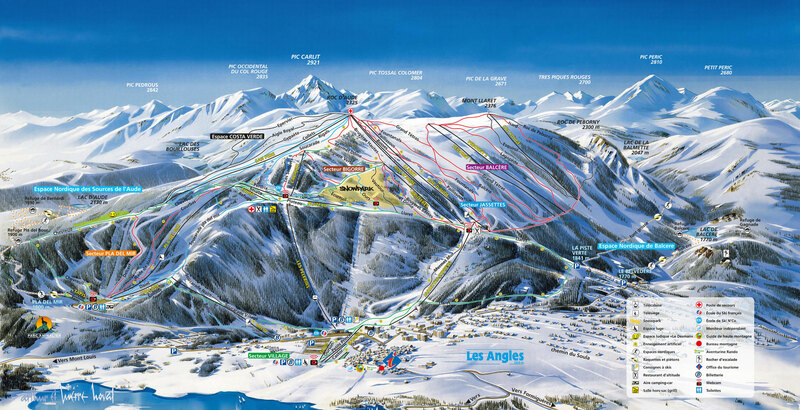 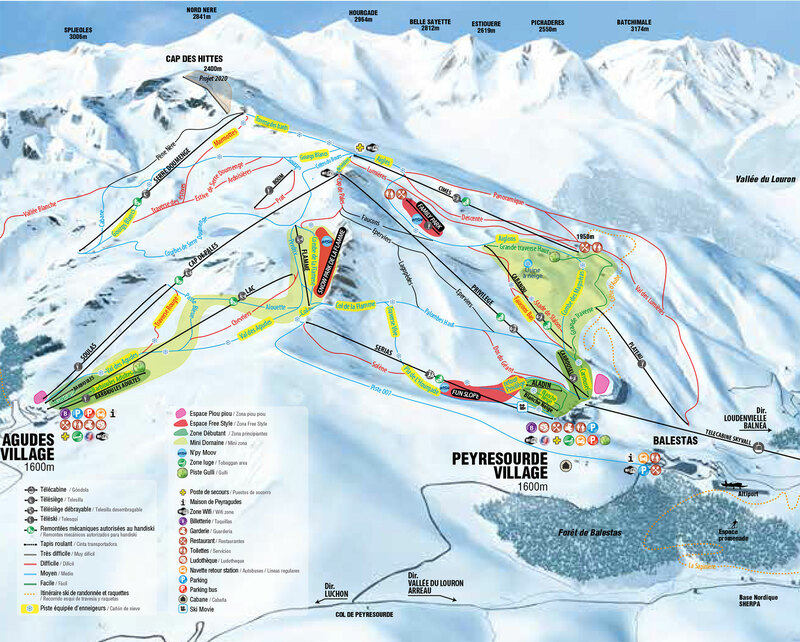 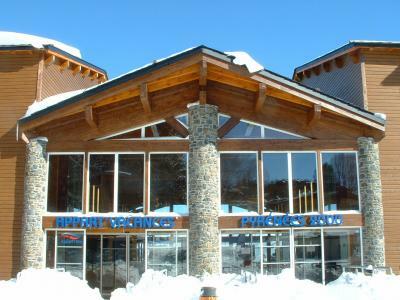 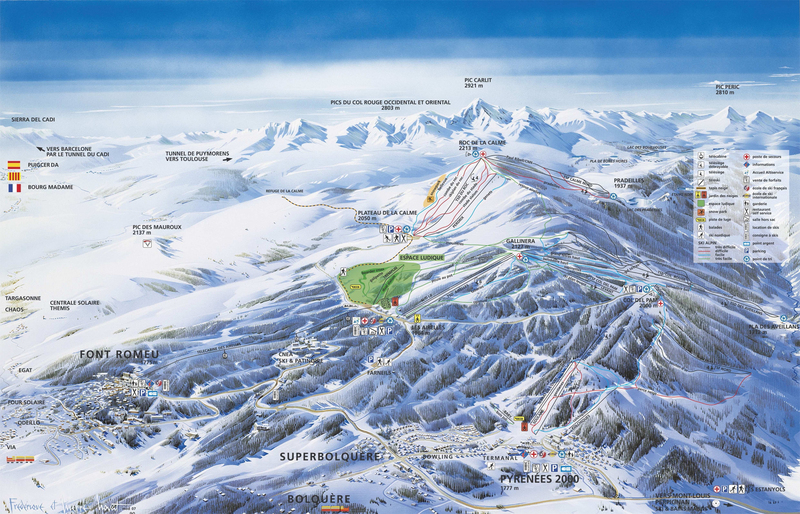 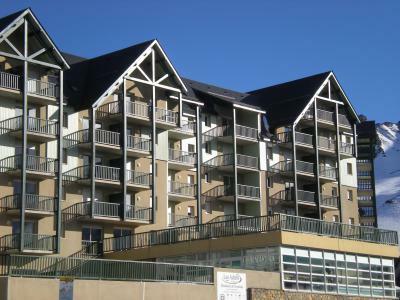 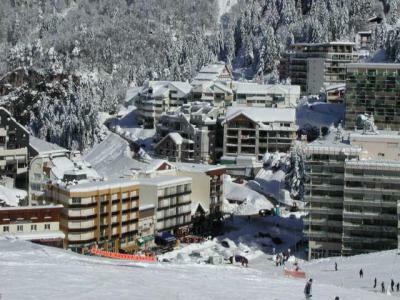 The center of Gourette and the ski school are situated at 50 meters ; shops at about 150 meters. 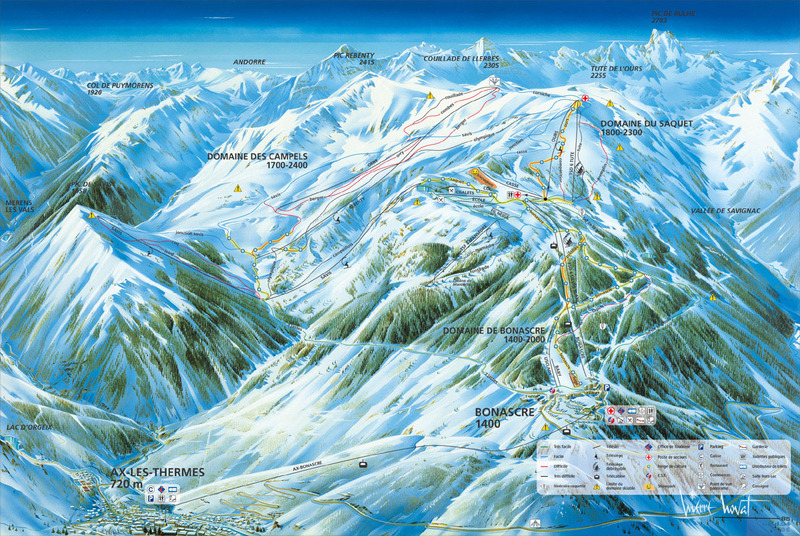 Map Station No 22.